Hello! 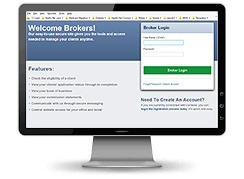 Thank you for using our new broker portal for your Individual & Family Plan (IFP) and Medicare Advantage business. 2017 and earlier IFP and Medicare Advantage commission statements and book of business.